A senior Iranian official has warned that the global arrogance has been sowing discord among Muslim nations to divert attention from Israel’s crimes. 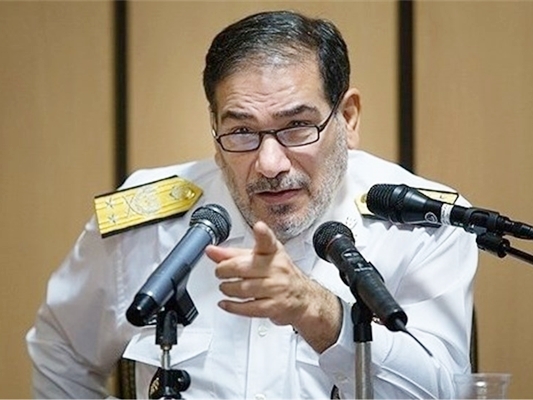 “Hegemonic powers are making attempts to create divisions in the Muslim world to distract the public opinion from the main enemy that is the Zionist regime,” Secretary of Iran’s Supreme National Security Council Ali Shamkhani said Thursday. The official met high-ranking clerics in the holy city of Qom to brief them on Iran’s measures to guarantee security in the face of Takfiri terrorism on its doorsteps. Daesh and other Takfiri groups are inspired by Wahhabism which is widely preached in the Saudi kingdom and tolerated by its rulers.